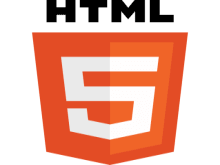 Now it is more easier to handle form in HTML5. 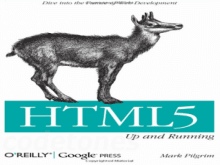 Newly release HTML5 introduced some important new Form input attributes, input types and other elements for web development. Form is very important in web applications. 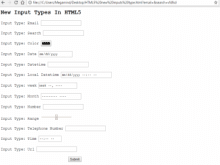 All most every blog and websites use form to search query and contact. So Validation of the Form is the prior topic. novalidate – not to check validation when submit.